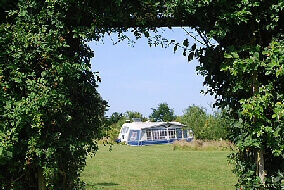 Olcote Farm is approximately 1 mile from a safe, sandy beach with sea front parking. Browse below for some of our recommendations of things to do in the area. We can also recommend several local pubs and restaurants for excellent meals and snacks. 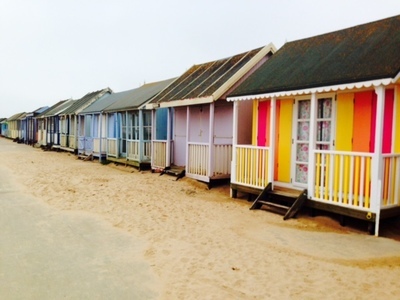 Situated in Huttoft. 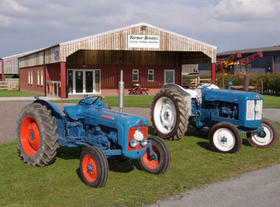 A Family run farm that makes Luxury Dairy Ice Cream in many flavours. 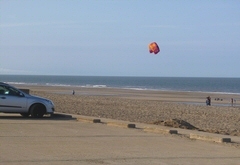 Situated in Huttoft. 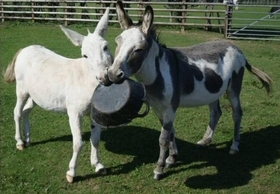 If you like donkeys you'll love this place. 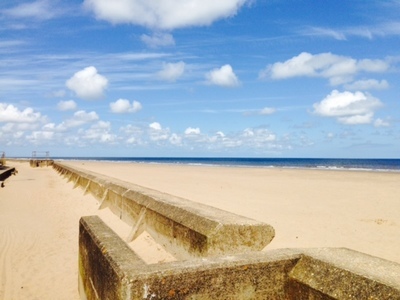 Olcote Farm is situated 1 mile away from a safe sandy beach, with sea front parking. 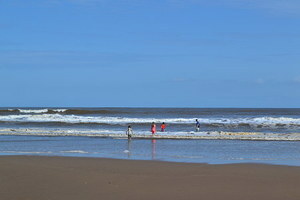 A quiet seaside resort with lovely beaches, paddling pool, good places to eat and a variety of shops. 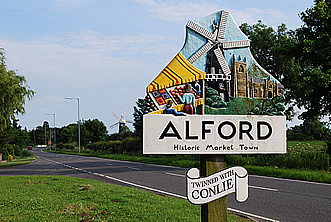 Alford is a charming market town which has become an important centre for arts and crafts. 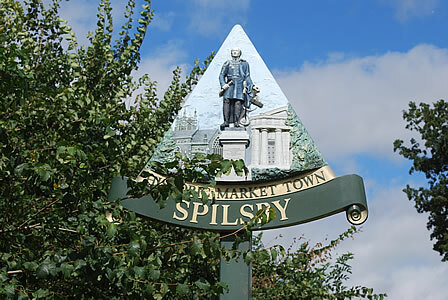 Spilsby is steeped in history but is also a thriving market town with prosperous local industries. 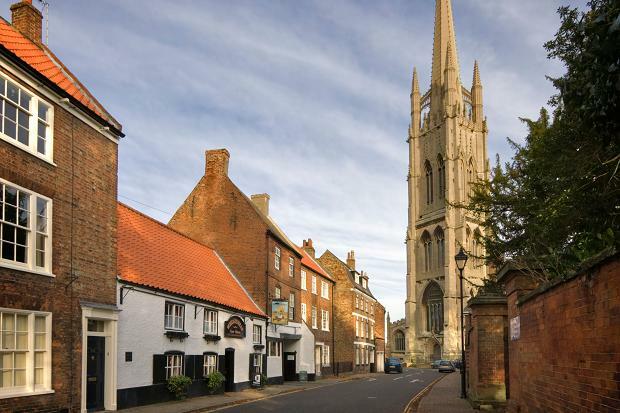 Lying at the eastern edge of the Wolds it is a busy market town with a maze of narrow streets and predominantly Georgian and early-Victorian architecture. 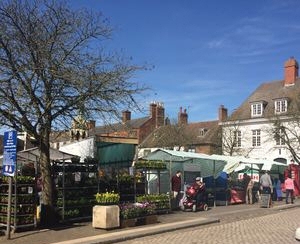 A market town renowned for its many Antique Shops. 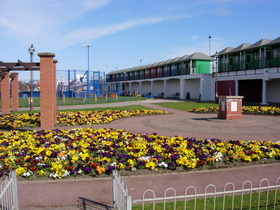 Mablethorpe has a seal sanctuary, fairground, cinema and a variety of pubs, cafes and restaurants. 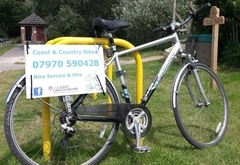 Offer “on site” and “collect and return” services where a local, friendly, skilled and accredited cycle mechanic can come direct to Olcote Farm.